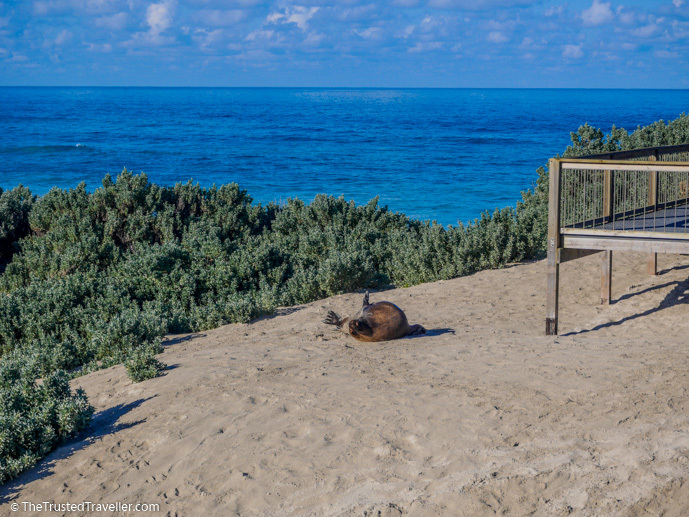 Our list of things to do on Kangaroo Island gives you plenty of options for what to see during your stay. We recommend at least three to four days to see and do everything on this list. And this time will also allow you to see it all at a comfortable pace. If you have less time, we recommending using this list to pick a few things that most interest you. Make sure you also consider the order in which you see them based on where they’re located. 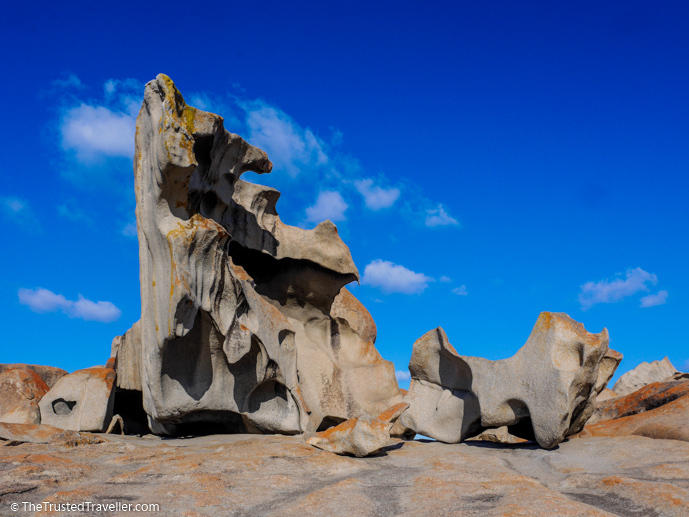 Kangaroo Island is a lot bigger than most people realise, so being organised will help you maximise your time. There are two ways to get up close with the Australian Sea Lions that live at Seal Bay. Firstly, you can walk the 900 m fully wheelchair accessible boardwalk to lookout points where you’ll see the Sea Lions on the beach. And if you’re lucky you might even see them making their way up the sand dunes and under the boardwalk. However for something a little more special and unique, there’s also the opportunity to walk down on the beach with an expert guide. The guide takes you down a pathway, through a private enclosed boardwalk and down on the beach where its possible to literally come face to face with these intriguing creatures. Hours: Open 09:00 – 17:00 everyday (18:00 during summer holidays) | Tours run at least once an hour but check the website below for exact timings. At the Raptor Domain they run three different types of presentations a day, showcasing not just birds, but venomous and creepy crawly creatures too. The In-Flight Birds of Prey show is the most popular and showcases a range of raptors and other birds allowing you to appreciate them through learning more about how they survive in the wild. The Venom Pit presentation allows you to get up close with local deadly snake species and the world’s second most deadly spider in an interactive and educational environment. And if that’s not enough creepy crawls for you, check out their Fang-Tastic Reptile Show where you might like to hold a snake or lizard while you learn more about these miss understood reptiles. 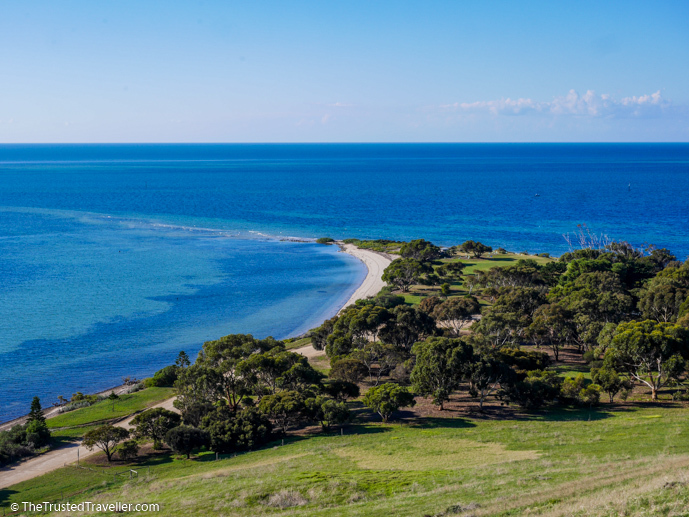 Flinders Chase National Park is home to many of the iconic sights that you might associate with Kangaroo Island like the Remarkable Rocks, Admirals Arch, Cape Bourda Lighthouse and many fantastic walking trails. The park is all about rugged untamed beauty with towering cliffs tumbling into the raging sea below and a wind-blown landscape, home to an abundance of wildlife. 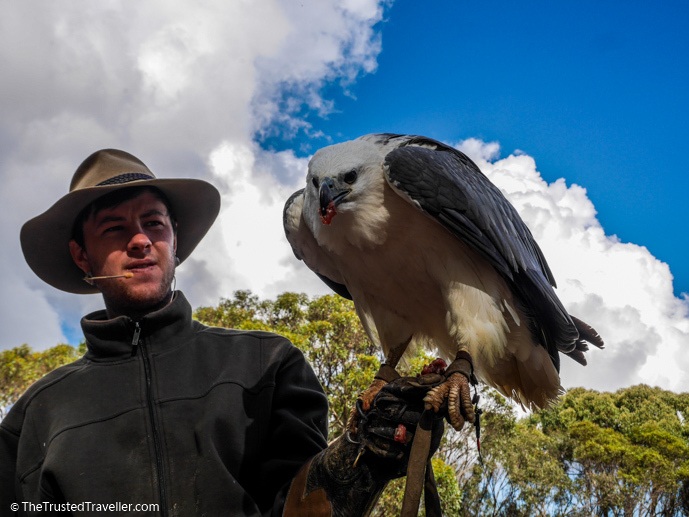 Check out our article completely dedicated to Flinders Chase National Park for a full list of what to see and do in the park. 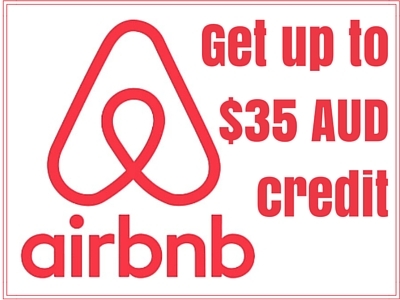 Address: Access to the park is via either the South Coast Road or the Playford and West End Hwy’s. 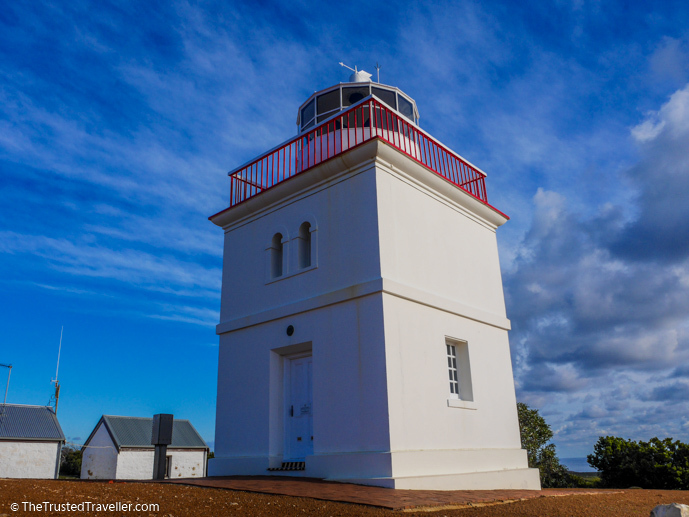 Located in Cape Willoughby Conservation Park on the eastern tip of the island, Cape Willoughby Lighthouse was the very first lighthouse in South Australia. 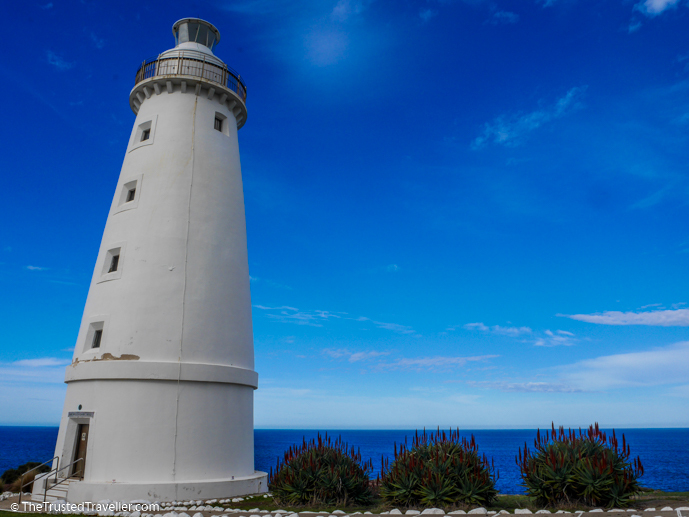 Like most lighthouses, Cape Willoughby was built to help prevent shipwrecks off the rocky coast of the island. 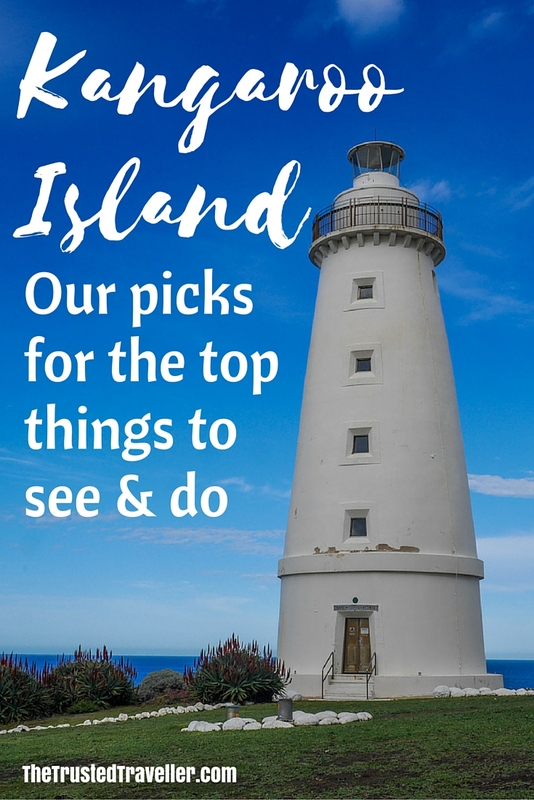 At the lighthouse you can choose to either join a guided tour with a park ranger which allows you to walk up into the lighthouse, or you can just explore the grounds at your leisure and browse the small museum detailing the lighthouses history. Either way the views are amazing. 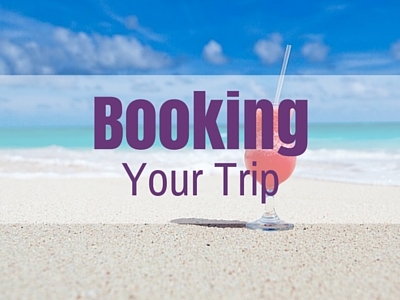 Hours: 09:00 – 15:30 daily | Tour run 3 – 5 times per day depending on the season. Check the website below for exact times. 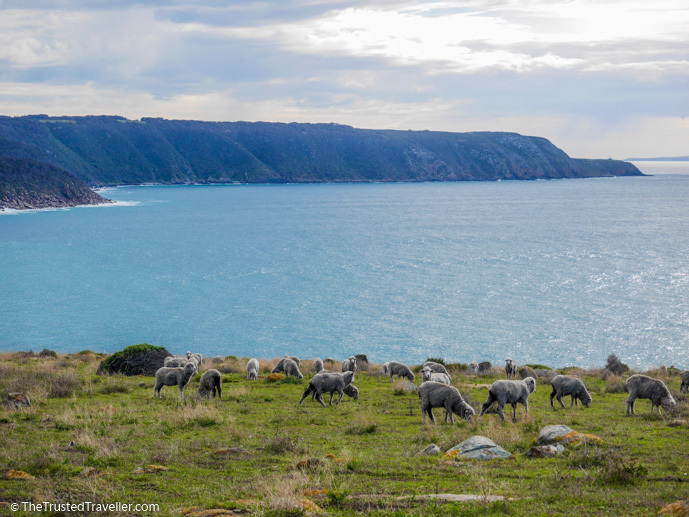 Kangaroo Island is home to some of Australia’s best quality locally made produce, so you’d be crazy not to try at least a few things while you’re there. 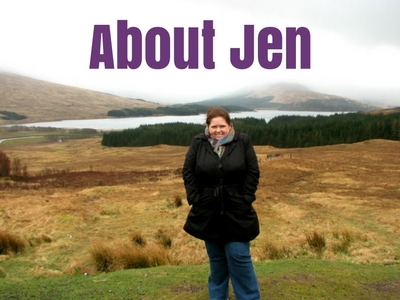 Produce ranges from locals grow and made wine, honey, lavender, seafood, spirits and dairy, just to name a few. Sunset Winery – full body fruity wines that you can enjoy with a local food platter on the deck overlooking Eastern Cove. 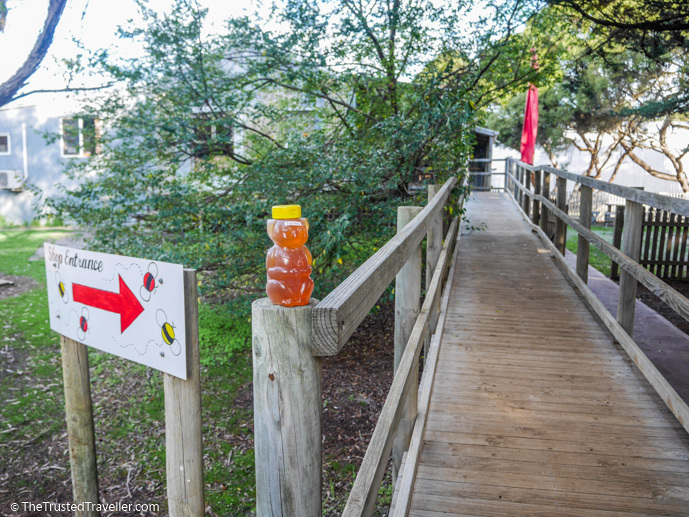 Clifford’s Honey Farm – Kangaroo Island is home to a unique type of bee that produces beautiful honey which you can taste and buy at Clifford’s. Island Pure Sheep Dairy – try and buy sheep dairy items like cheese and milk as well as other locally produced condiments. 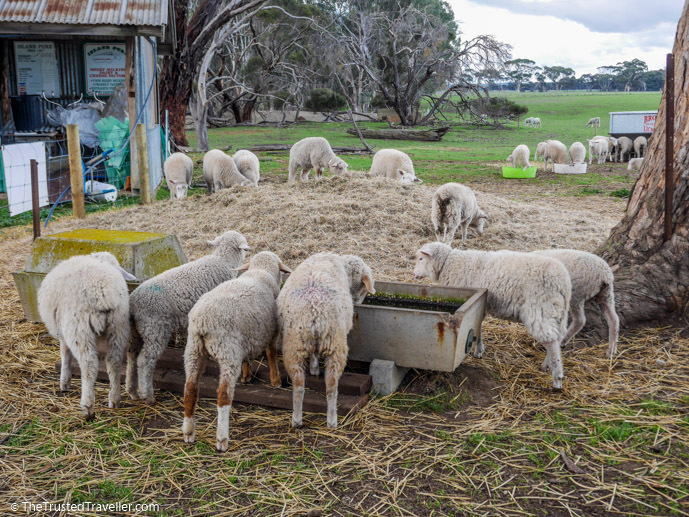 More Information: Check out the Kangaroo Island Food & Wine Association website who have details of all the producers as well as suggested farm gate and cellar door itineraries. 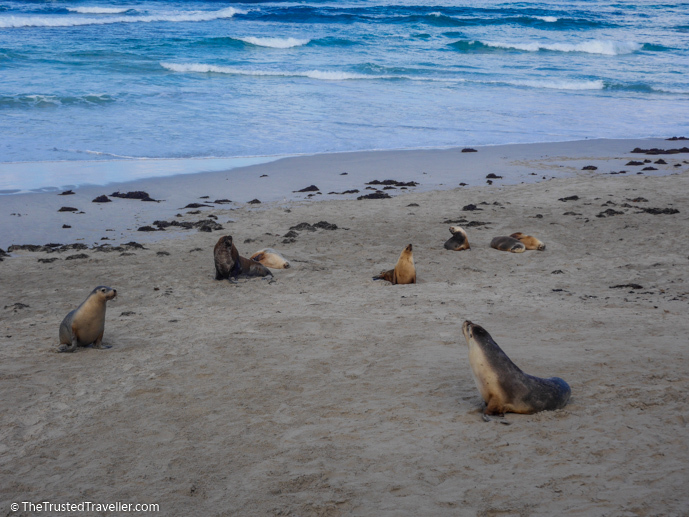 Kangaroo Island is simply one of the most stunning places we have been on our travels to date and because of this it is a great place to just explore by scenic drive. Take a few hours to just simply drive around and you’ll discover hidden bays, spot shy wildlife, and just get away from the tourist crowds and really have a true island experience. We recommend taking an afternoon drive on the North Coast Highway west from Kingscote to explore this rarely visited part of the island. Stop in at Emu Bay for beautiful untouched beaches and time your arrival at Stokes Bay for sunset. Then head south to Parndana and the Parndana Pub where you can join the locals for a meal and a drink. Their Sunday roast is something special! 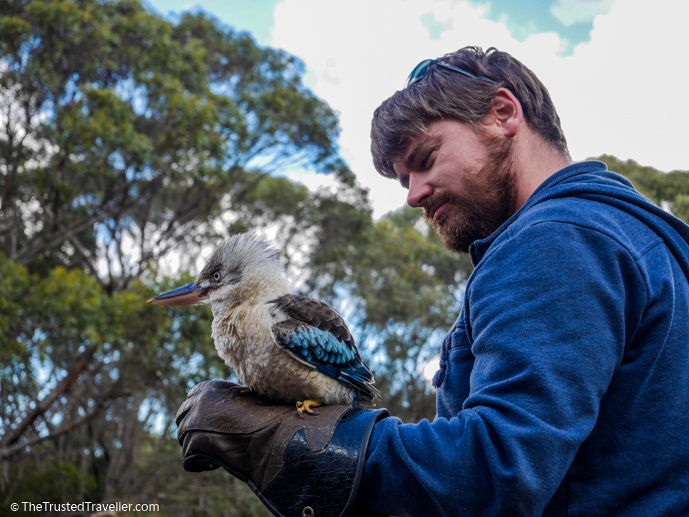 The above, and many more things to do on Kangaroo Island can be enjoyed as part of a Self-Drive Kangaroo Island package or Kangaroo Island tour with SeaLink Kangaroo Island. 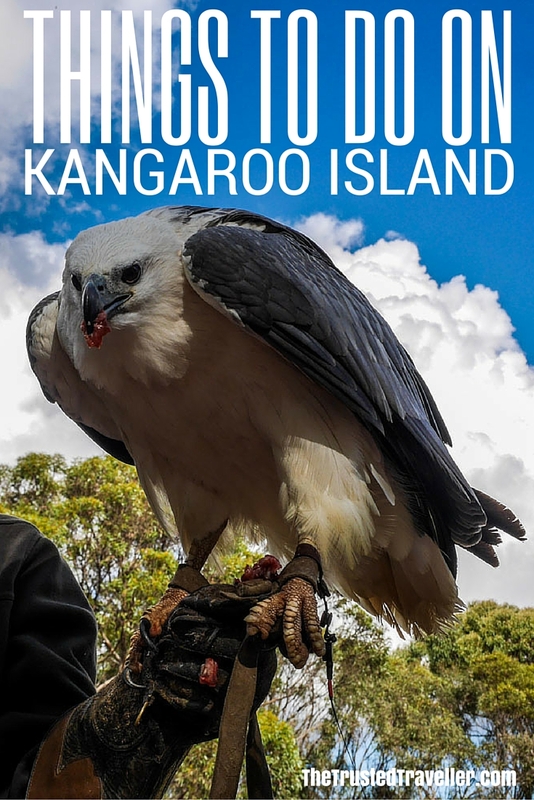 What are you most interested in see and doing from this list of things to do on Kangaroo Island? Wonderfull photos- thank you for the memories! I was there last year and I loved Kangaroo Island. 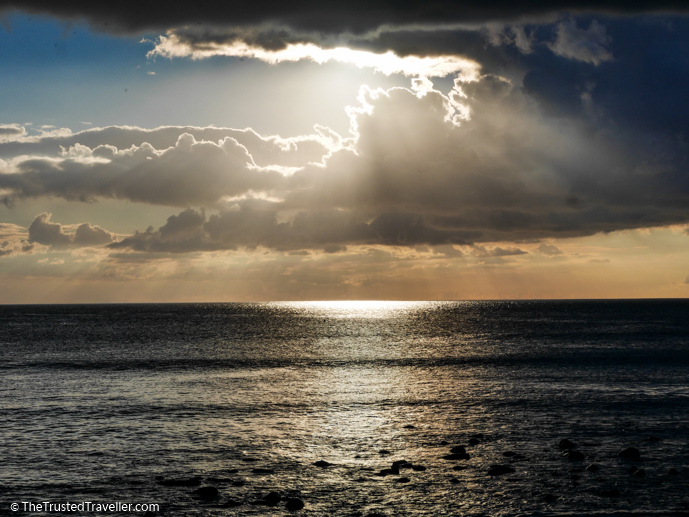 The Remakable Rocks and Seal Bay are amazing – but my favorite Place is Hanson Bay!